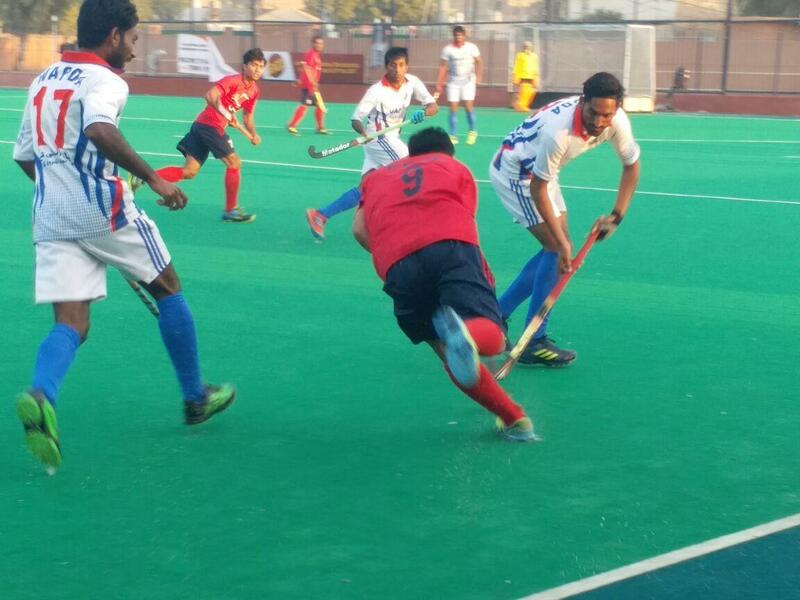 In what was the biggest upset of the 64th National Hockey Championships in Sukkur till now, unfancied NAVY defeated PIA 1-0 in the Super Round. PIA are not only the three time defending champions but also the most successful team in the history of Pakistan’s national championships – having lifted the trophy 28 times. Mohammad Sabir scored the only goal of the match. PIA’s experienced side failed to equalise. When the match ended, the NAVY’s contingent erupted in wild celebrations. downed the young Fauji Fertilizers Company 3-1. Awaisur Rahman was the lone scorer for the FFC.